Consultancy Partnership with profits of £90,000 per annum - business structure rearranged with clients retaining an additional £8,000 per annum in personal income. £5,000,000 turnover company - created prospectus for successful sale of the business, provded director's tax advice, set up subsequent new business. 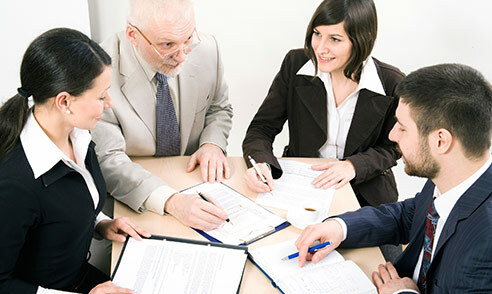 Business plan, due diligence report and bank negotiation to raise capital for client purchase of a business. Digital Media Company - set up new business EIS, shareholdings, directors and employee benefits. Similar for second business. Reposition of £300,000 client pension funds for early retirement with tax free drawings; to date, original fund value increased. Products business - instigated technology driven management accounting to assess true business costs and margins; altered end pricing and client mix with expansion of selected business areas to increase profitability.